For many Americans who were not able to finish high school, taking the GED test is the key to open opportunities for further education or for better employment. GED, also known as General Education Development, provides adults who have not finished high school with a GED credential that is equal to a high school diploma. GED is a way to improve a person’s life, especially that many jobs available in the US require at least a high school credential. You can also get accepted into a college or a university with a GED credential. Because of these, millions of Americans have taken GED test and so far, more than 20 million have passed the test. The passing rate for GED from 2006 to 2013 has been fairly consistent at 68% to 75.3%. That means at least 25% might fail each year. What are the common reasons why people fail GED? The cost to take a GED test is around $30 on the average. The price varies per state. In Florida for example, it costs $32 per subject and $128 for the entire test. 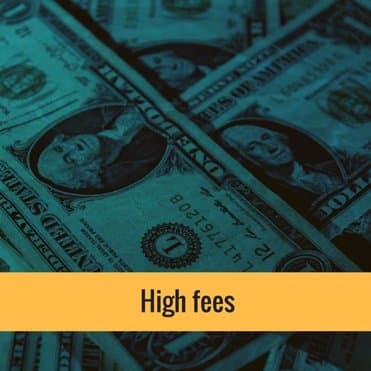 The test fee may not be affordable for all those who want to take the test. The relatively high fees, confounded with the recent economic crash, discourage many people from completing the test, resulting in less GED takers in the recent years. Those who are willing to pay the fees will also have to spend more money in preparation classes, test practice books and much more to increase their chances of passing. However, remember that GED opens up lots of opportunities to those who pass and the benefits outweigh the cost. People with at least a high school or a GED diploma earn $10,000 more annually compared to dropouts, according to PBS.org. 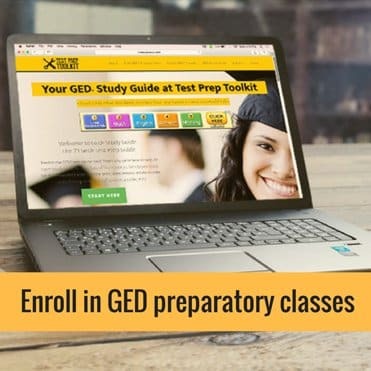 If you’re worried about the preparation fees, there are free GED practice tests and video lessons online that you can take advantage of. It was very long ago when the GED program was started. In fact, it started in 1943 to help veterans get back on track for civilian life. The test became available to civilians in 1972 and has been revised 4 times already. The last revision that was applied in 2014. However, according to many experts in the education field, the test is markedly more difficult and it has to be answered using a computer. 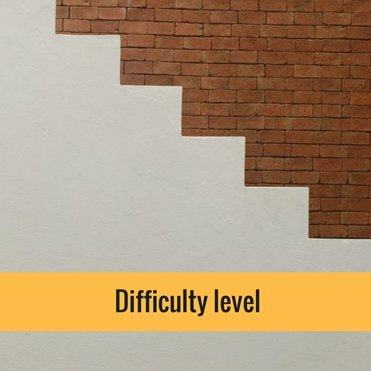 Aside from the difficulty of the test itself, those who are not adept at using computers are at a disadvantage. 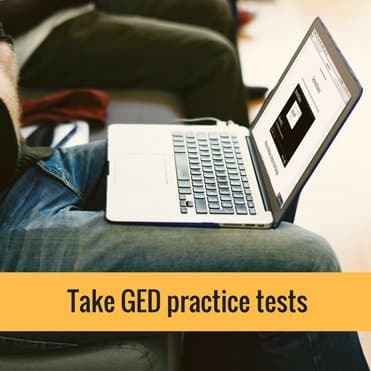 Because of the tougher test, it is very important for those who want to take GED exams to focus on preparing for the test. The good news is they have lowered the passing rate for GED from 150 to 145, which can make it easier for students to pass as long as they prepare efficiently for the test. Enrolling in GED classes helps prepare you not only by increasing your knowledge but also by familiarizing you with the test itself, so you will be confident to answer test during the exam day. Taking practice tests helps you achieve two things: know your areas of weakness and increase your knowledge and skills. Practice tests have been also shown to protect memory against stress. Lack of confidence is the enemy of success. Not believing in yourself is just like giving up. 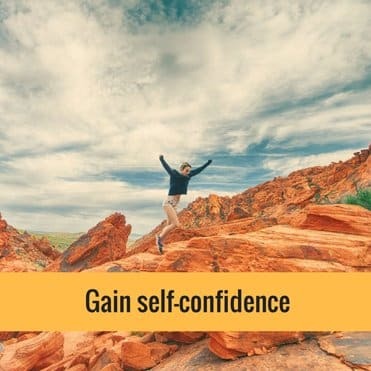 Gain confidence by reminding yourself of your strengths and doing everything to improve in areas where you are weak. Thinking positively is already half the battle won. 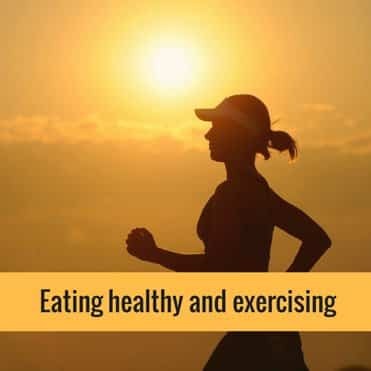 This may seem far-fetched and unrelated to taking a test, but eating healthy and exercising improves your body and mind and help you survive the rigors of the GED test. Good nutrition and exercise fuel the mind. When taking the GED test, there are only two ways it can go, either you pass or you fail. The test may be difficult because of hurdles along the way, but with the right frame of mind, a healthy body and efficient preparation, you can improve your chances of passing the test and improving your life.